* Prices are estimates and subject to change without notice. Estimates are non-binding. Wood-Mizer reserves the right to change Estimates arising from pricing or other errors. Taxes, shipping, handling and other fees may apply. Prices are in USD and valid only in USA (Call your local representative for pricing outside the USA). Images are for informational purposes and may not reflect exact part numbers. Call a Sales Consultant for more information and a formal Estimate. 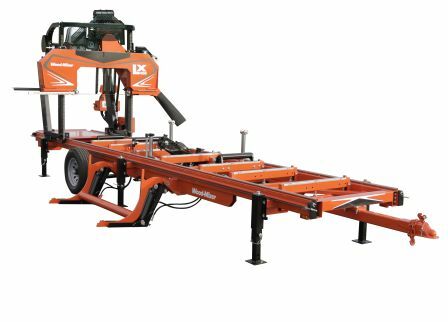 The Wood-Mizer Way - NEW! All prices and savings are for Domestic U.S. customers only and are in U.S. dollars. Prices and specifications are subject to change without notice.